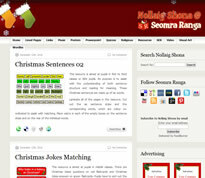 Seomra Ranga’s website for Christmas resources, Nollaig Shona, is six years old this year. It contains lots of different resources for classroom planning for the Christmas season – and the good news is that all of these resources remain free. There are now 500 resources on the site covering many different areas of the curriculum. 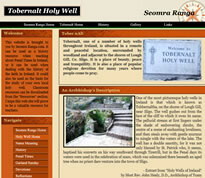 The site contains flashcards, posters, worksheets, seasonal music, quizzes, religious resources and visual arts ideas. There are also lots of links to resources and games on other websites. There are some lovely seasonal videos from YouTube to show in the classroom, providing that YouTube isn’t blocked in your school.